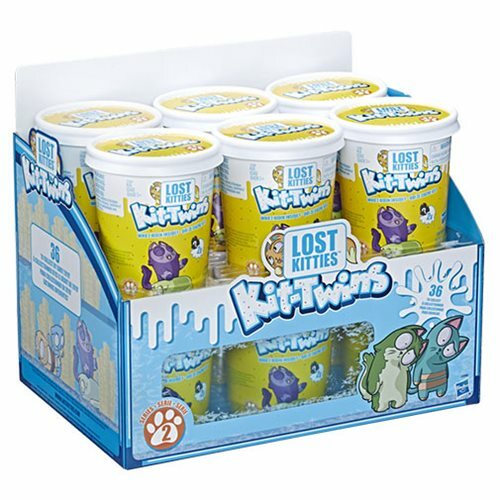 Lost Kitties characters have a mind of their own - and Kit-Twins are twice the fun! They love adventures, and always seem to end up hiding in a carton. Can you find who'z hidin inside? Each carton includes a Lost Kitties figure, 2 accessories, and a meme sticker -- all hidden inside soft, shaping compound. The included shaping compound can be used to create all kinds of cool things for the kitties. Every Lost Kitties figure belongs to a squad that has its own unique personality. 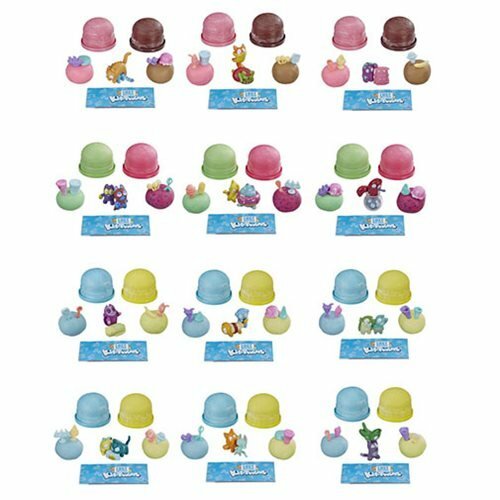 Collect them all! Ages 5 and up. 6-pack includes 6 randomly packaged figure 2-packs. Each package includes 2 Lost Kitties figure, shaping compound, 4 accessories, and collector's guide. "I have done multiple preorders as well as in stock orders with EE. I never been anything other than greatly satisfied and happy with the service. Highly recommended and will continue to shop here and send friends and family here. Best store online or offline for toys and collectibles....period." "I have done multiple preorders as well as in stock orders with EE. I never been anything other than greatly satisfied and happy with the service. Highly recommended and will continue to shop here and send friends and family here. Best store online..."